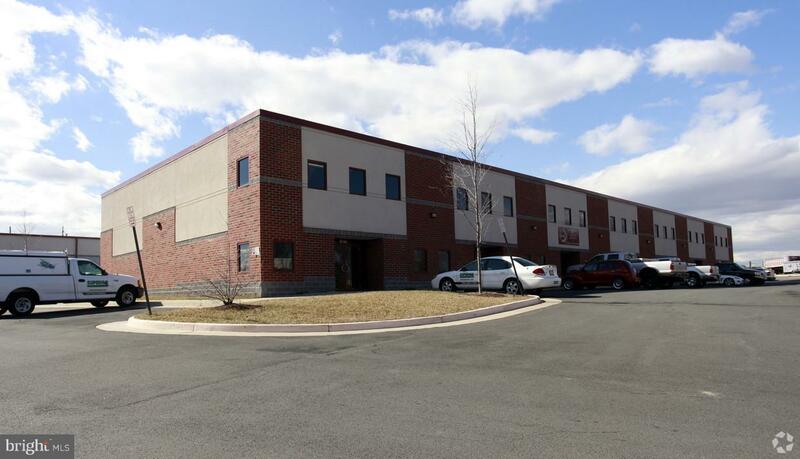 M-2 Light Industrial 900 SF Air Conditioned office and 1,276 SF Warehouse. 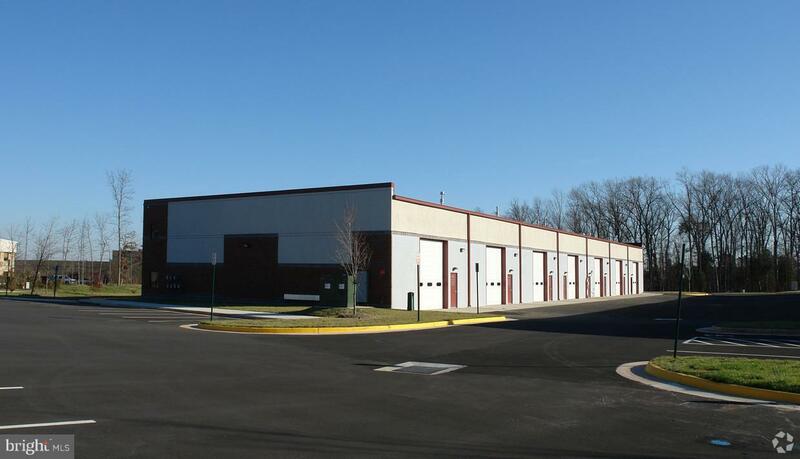 20' clear height with heat and light, high windows for natural light; 14X14 drive-in door. Great Access to Wellington Rd. 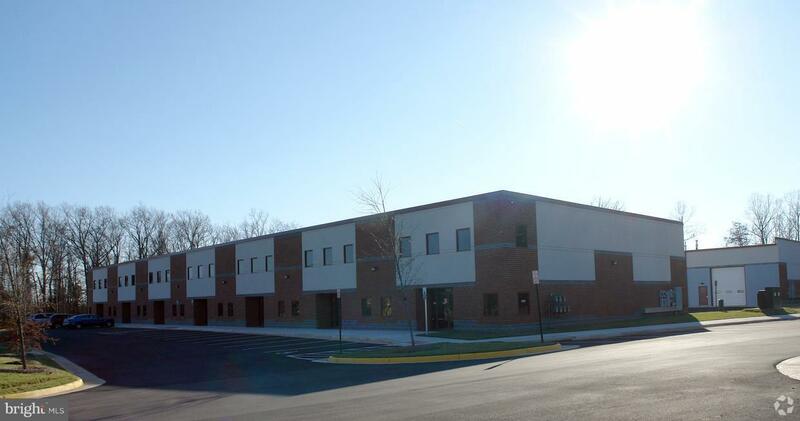 and Prince William Parkway, Attractive brick exterior, 2 Offices and Reception area included; wet sprinkler system.